Little White Lies is a bi-monthly, independent movie magazine across the pond in good ole London, England that features cutting edge writing, illustration and photography to get under the skin of cinema. 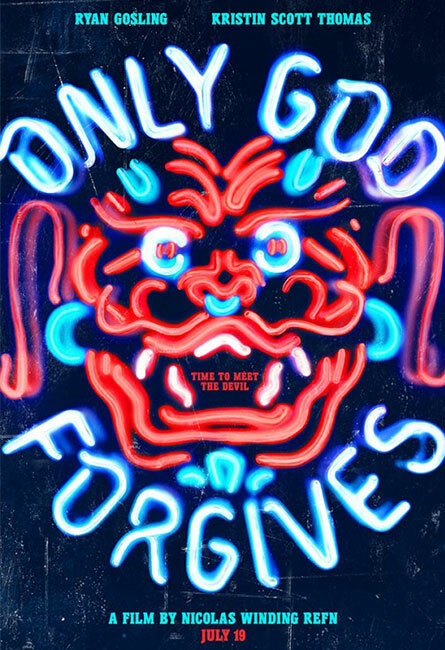 Their latest poster project is for Nicolas Winding Refn’s “Only God Forgives“, starring Ryan Gosling and Kristin Scott Thomas. 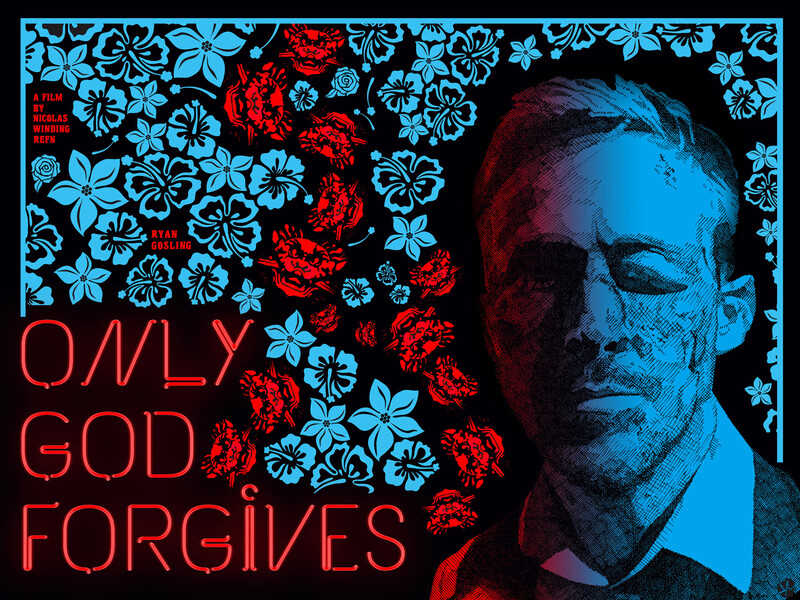 Here is the challenge that they issued to their readers: We’re asking LWLies readers to design an alternative theatrical poster for Only God Forgives. We’re looking for the most interesting and unique designs, something that captures the tone of the film. You can use as much or as little text as you like but try to include the film’s title. Kick it up a notch and turn in your best work because all entries will be judged by director Nicolas Winding Refn, who will pick one winner and two runners-up. The overall winner will receive a one-year subscription to LWLies plus a print of their design signed by Refn! Two of the Poster Posse’s members, Sharm Murugiah and Midnight Marauder have already submitted incredible designs, (which you can see below). CLICK HERE to get the rules for the contest but hurry up. It ends August 2 so the clock is ticking! This entry was posted in Art, Contest, Movies, Poster Posse and tagged angel of vengeance, criminal underworld, Kristin Scott Thomas, little white lies, Midnight Marauder, Nicolas Winding Refn, Only God Forgives, poster contest, Ryan Gosling, Sharm Murugiah. Bookmark the permalink.